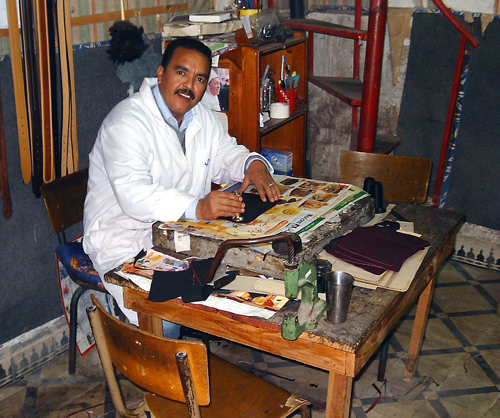 In the mountains of North Africa, the Berber artisans of the Leather Project skillfully craft leather scraps from a furniture and upholstery company into smooth purses, book covers, and book marks. 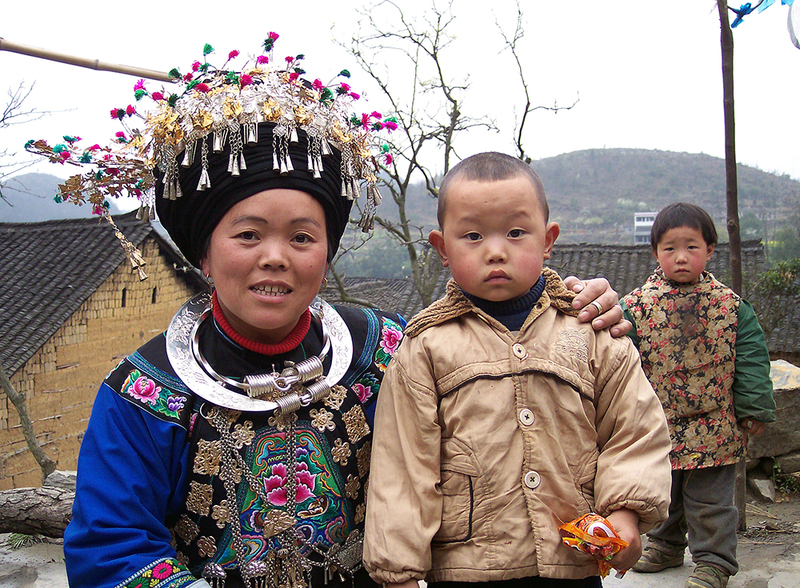 This time-honored tradition helps them to earn money that supplements their jobs as subsistence farmers and shepherds. 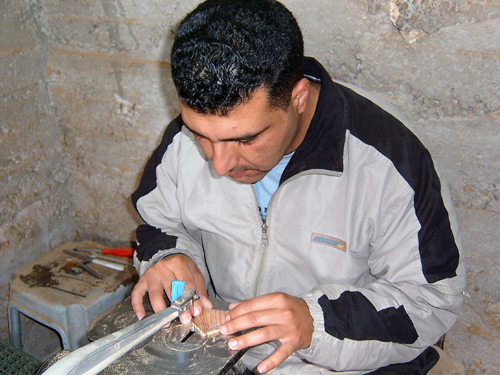 More and more, Berbers are forced to move to the city to look for business jobs, but this artisan group allows them to stay with their families in the mountains and provide for their needs. 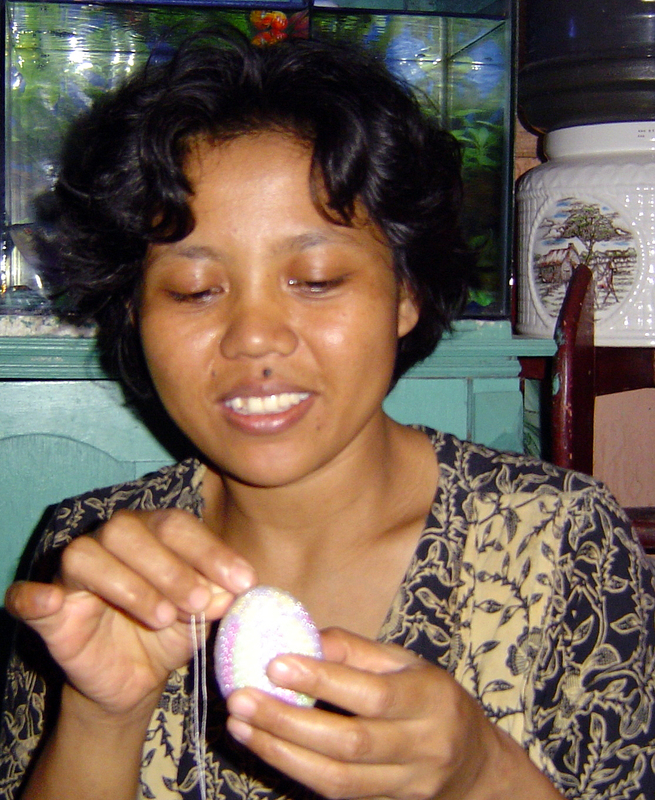 Slowly and steadily, the Indonesia women weave their threads through felt circles onto pieces of felt that will eventually house children’s fingers as puppets. 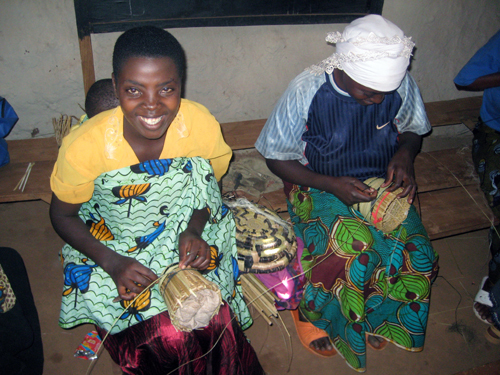 Since many of their husbands work jobs that don’t pay well, the women must earn additional income. 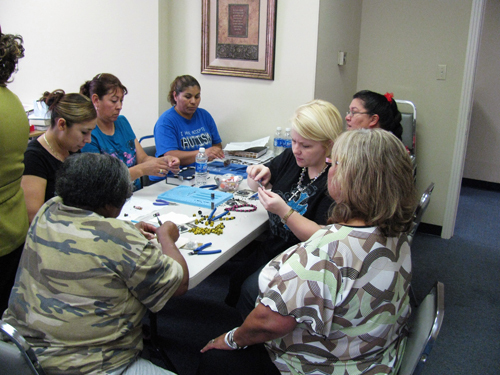 That used to mean rolling cigarettes for pennies a day, Now, the women have teamed with Lifetouch Artistry to create finger puppets of all nationalities, which helps them afford groceries and schooling for their children. 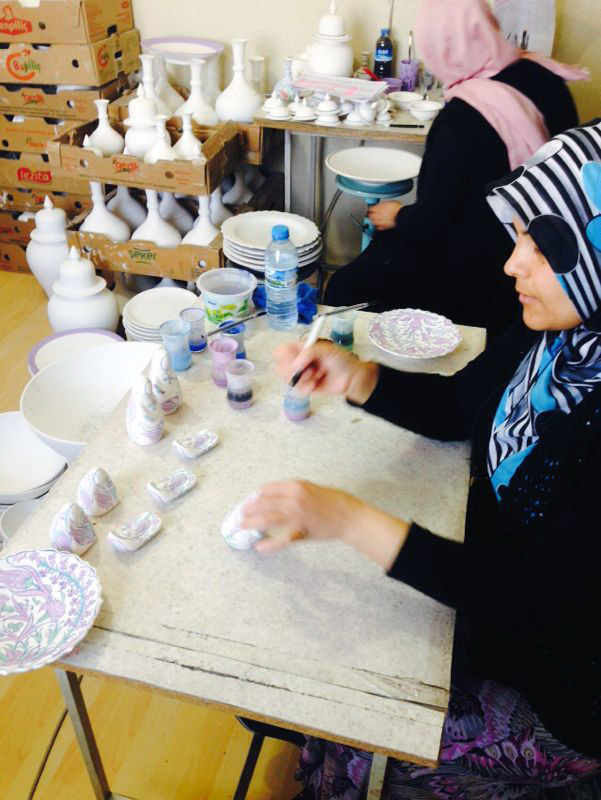 The cultural and artistic traditions of Central Asia have been preserved through the generations was women work together with their mothers and grandmothers creating masterful crafts. 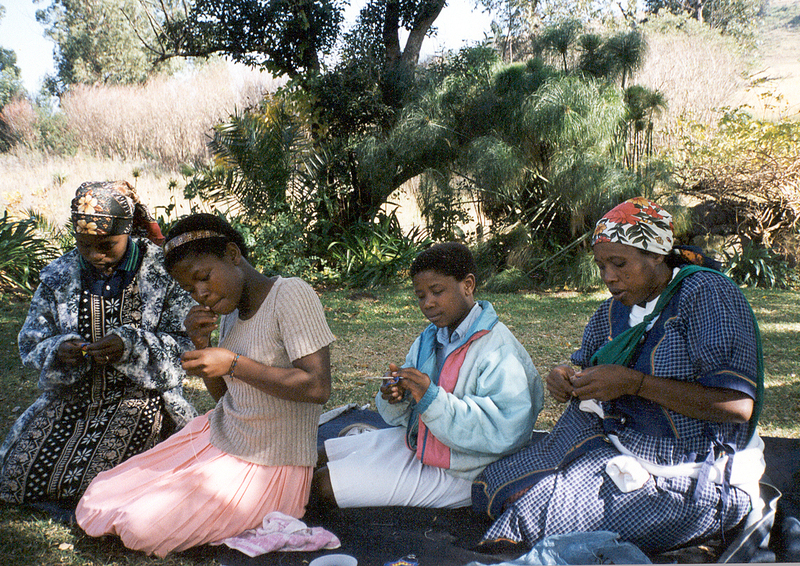 These felt and wool items are as varied as the women who make them, with products reflecting the unique designs and stiles of individual crafters. 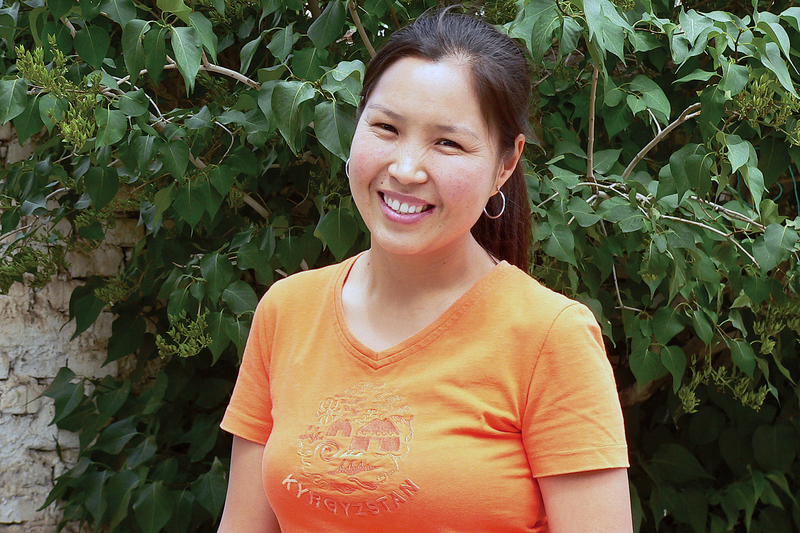 Master’s Handicrafts and WorldCrafts are honored to offer these fair trade treasures to you on behalf of the indigenous artisans in the cities of Kyrgyzstan. 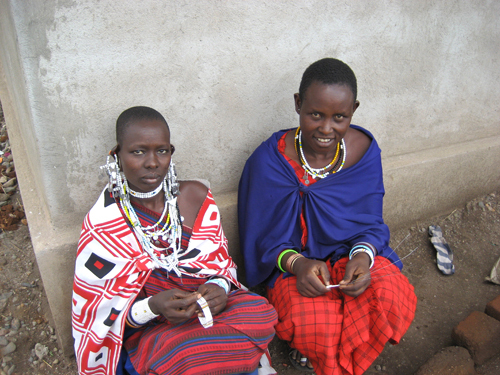 Although the Maasai women of Tanzania who formed Naapok-Nanyok are no longer nomadic, their lives resolved around livestock. 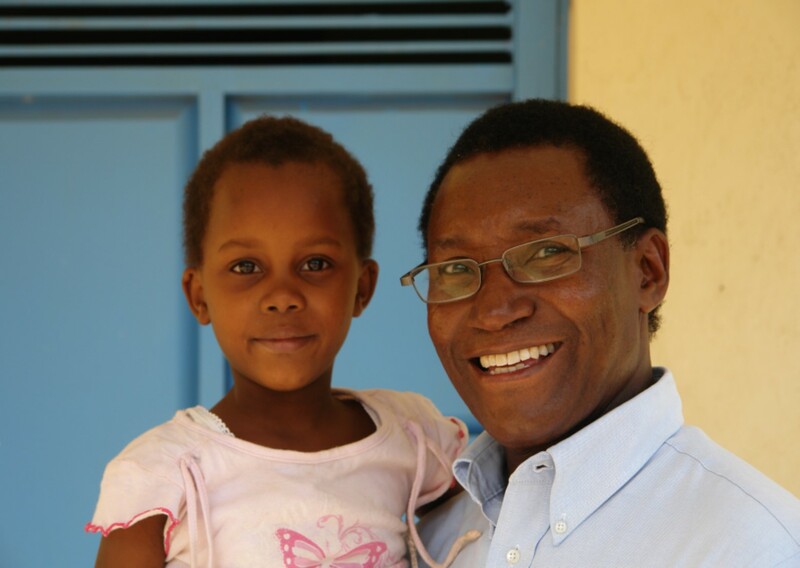 The five-month dry season kills the grass, leaving the goats to die, meaning no milk for Maasai children. 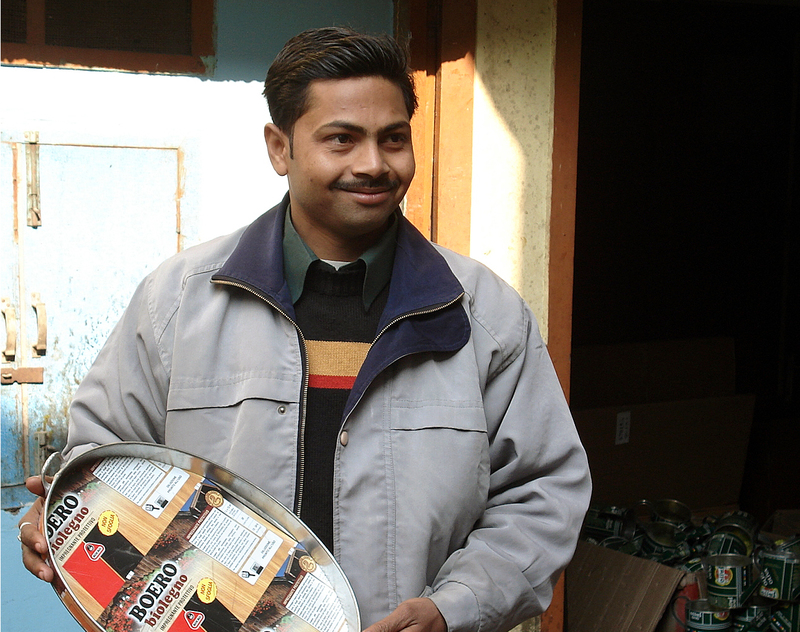 Each product sold creates a savings fund for new goats to replace any that die. 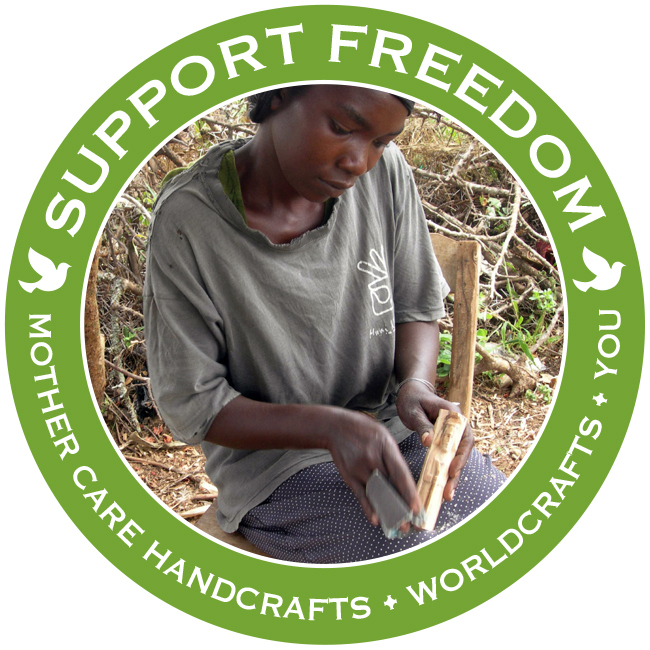 In a recent year, the women saved $150 from their handmade products and bought 15 goats to nourish their children. 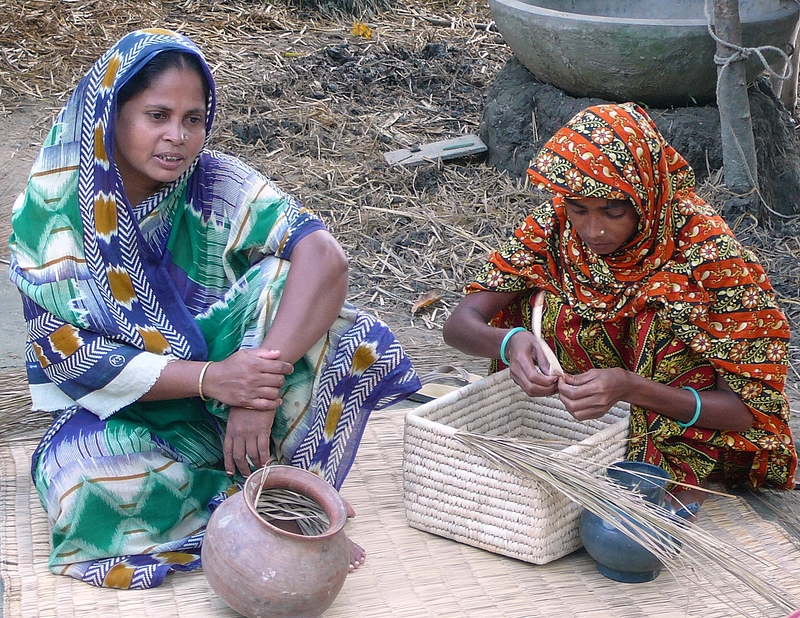 In a small village in southwest Bangladesh, widows frantically search for work in order to take care of their young children. 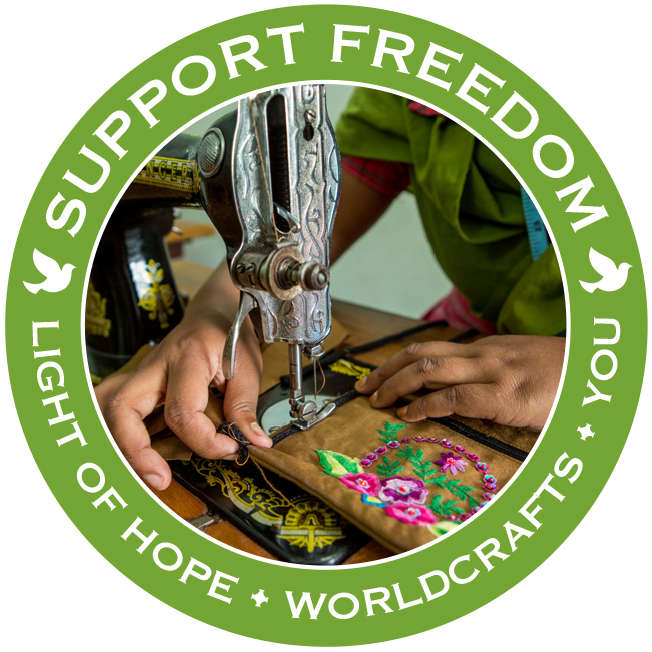 Because the widows are uneducated, they don’t possess marketable skills, and this leaves them with a bleak view of their future. 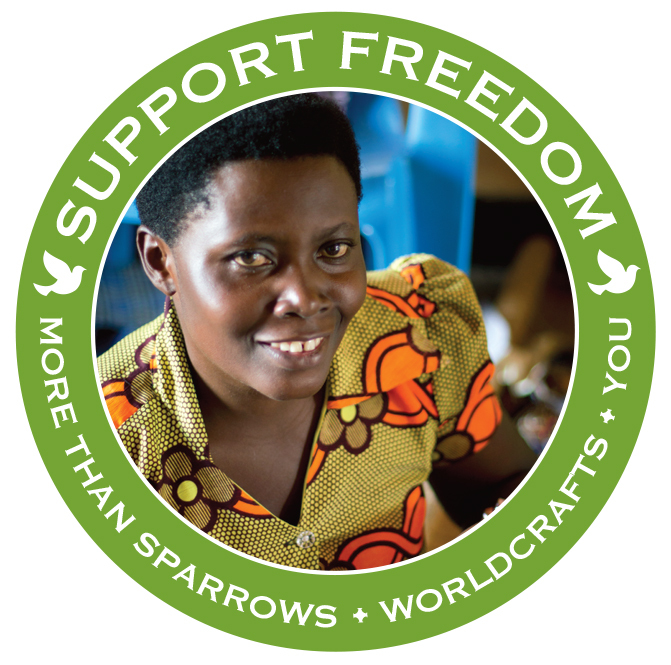 But for the last several years, Peaceful Creations has partnered with the widows to sell the women’s handmade items. 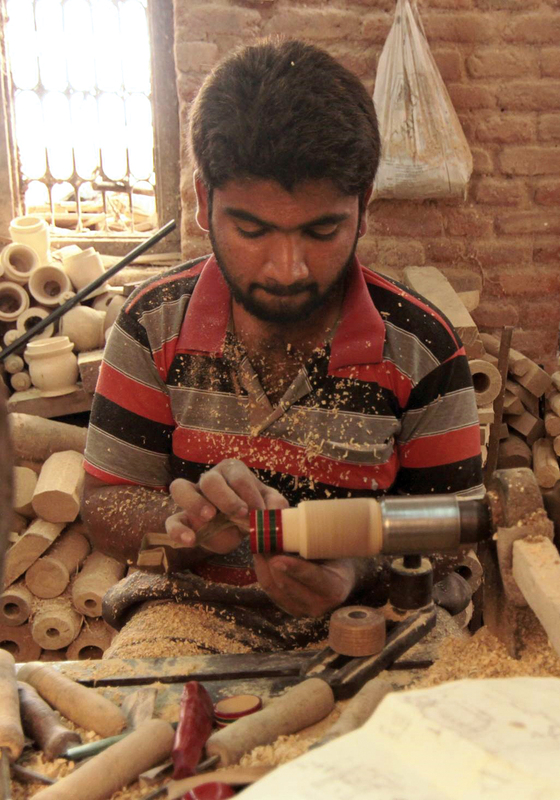 By creating these items, more than 50 widows are now able to stay at home with their children while earning an income. 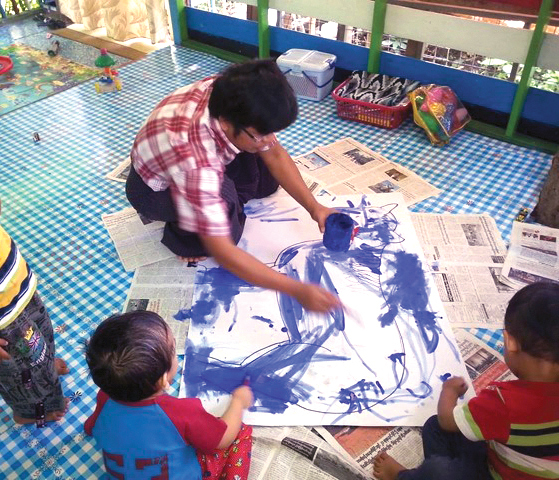 Mary grew up in an orphanage in India with a bleak outlook for her future. 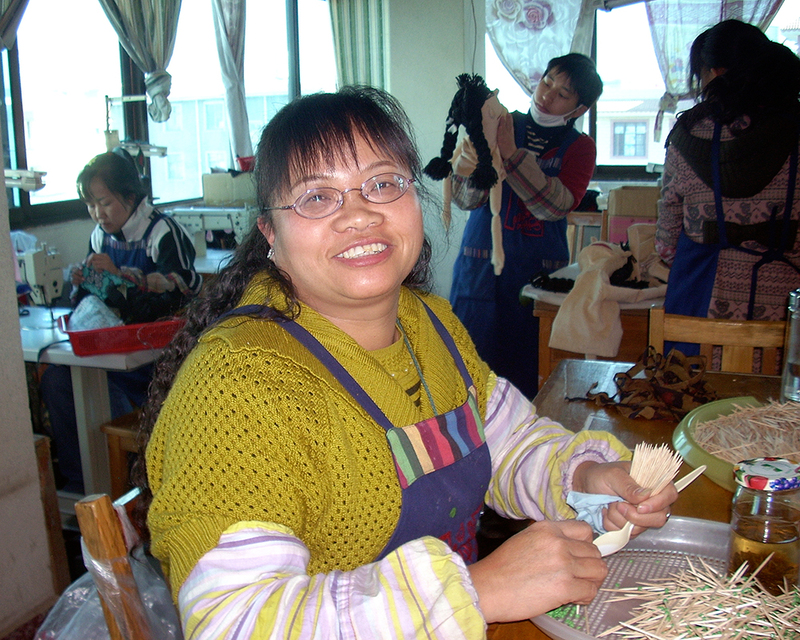 When time came for her to leave the orphanage she was deceived by an offer of marriage and found herself instead in a brothel. She escaped and tried to commit suicide multiple times, the last time by eating glass. 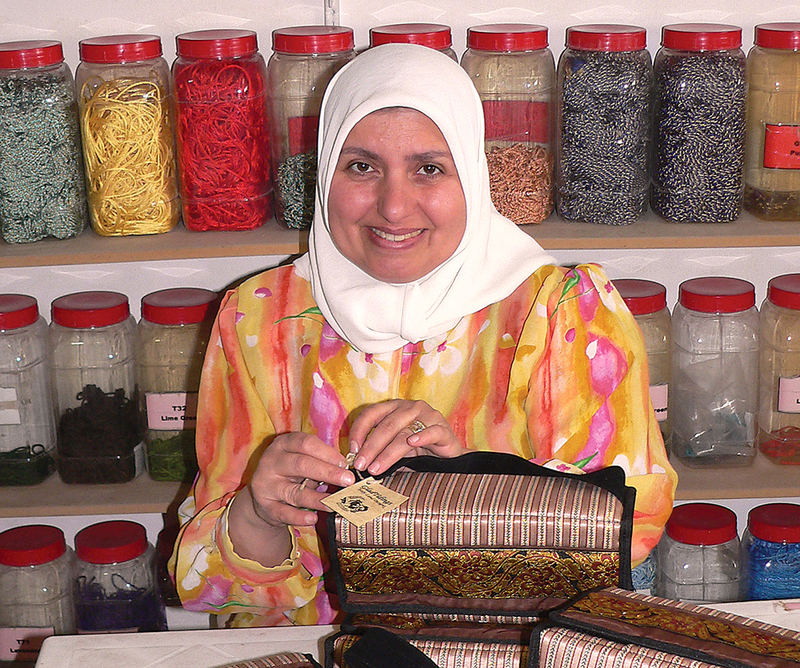 A member of Rahab’s Rope artisan group found her dying in the street and brought her to the center. 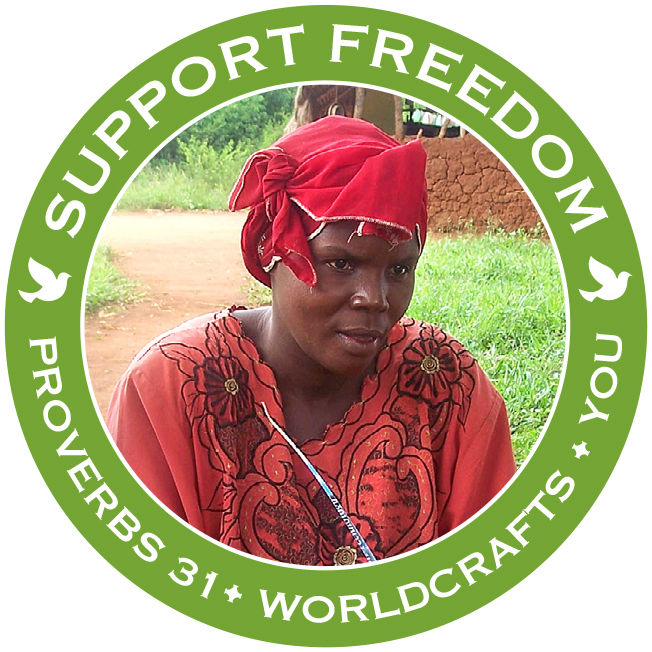 Many young women like Mary have found a lifeline at Rahab’s Rope, where they discover new opportunities as they make handcrafted items. 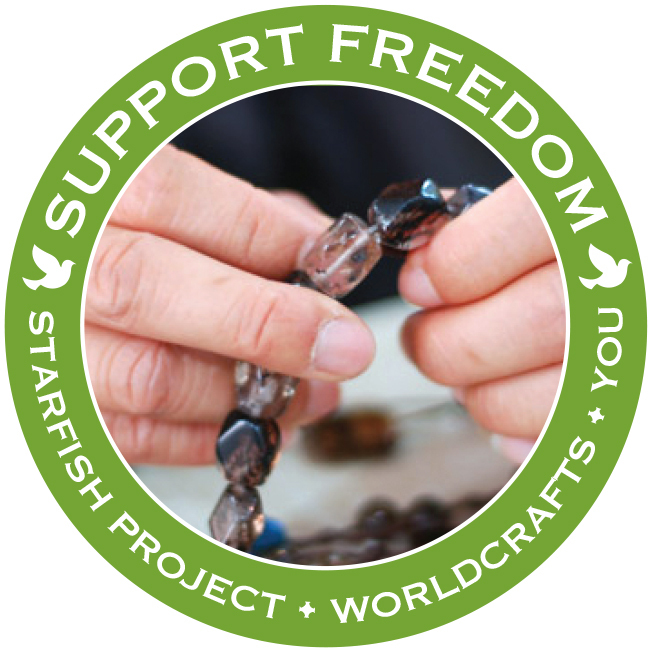 With a mission to restore hope to exploited women in Asia, Starfish Project established a socially responsible jewelry company in 2006 as a means to offering meaningful alternative employment, vocational training and educational grants, and a wide array of social programs to women trapped in exploitative situations. 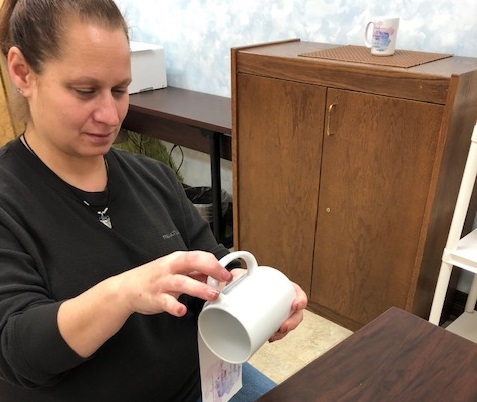 Each woman who leaves an exploitative situation for employment at Starfish Project is given opportunities to heal her physical and emotional scars in ways that transform every aspect of her being, including in her relationships with family, friends, and colleagues. 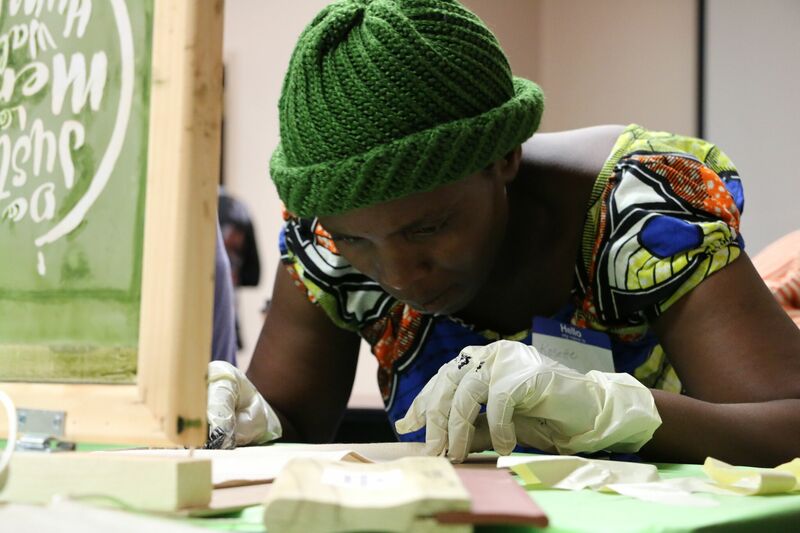 By operating under three main values—the holistic transformation of lives, implementing ethically based business and organizational practices, and raising up local leadership—Starfish Project continues toward a vision of seeing every woman valued. 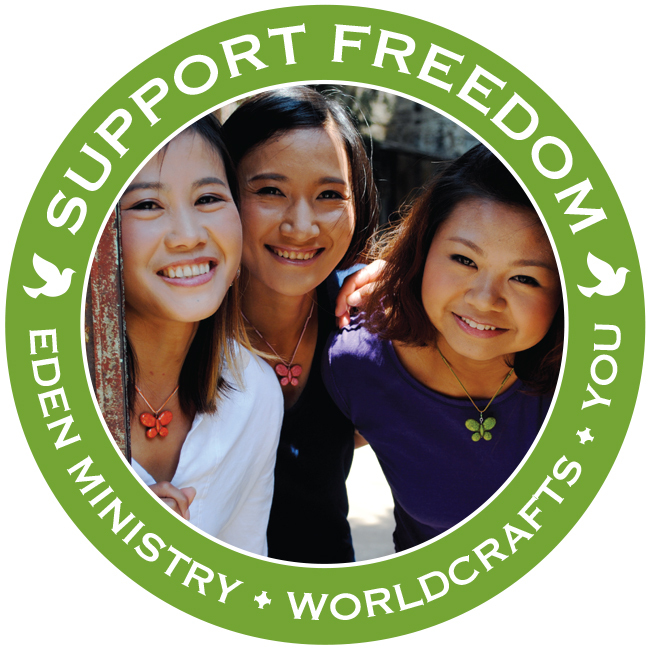 Each piece of jewelry purchased directly funds the empowerment of exploited women in Asia. 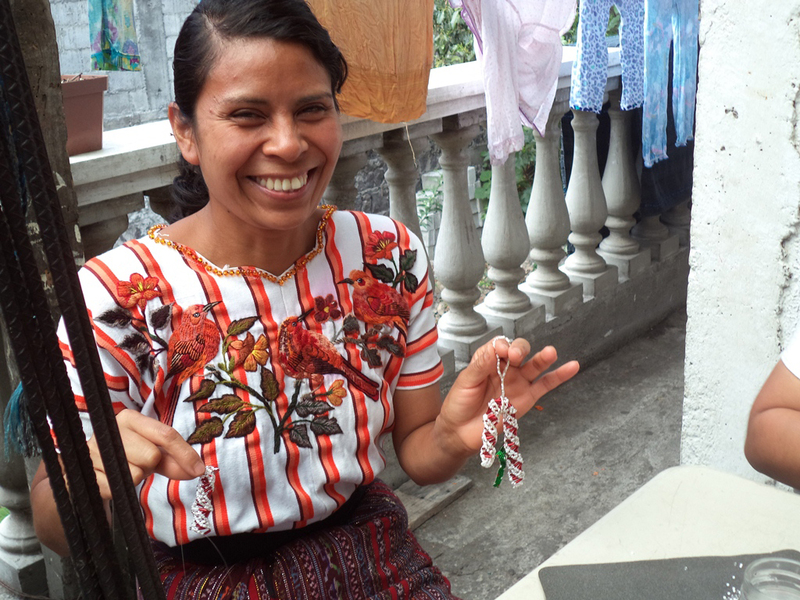 Artisans at Tabitha Ministries in Guatemala make exquisite products out of seed beads. 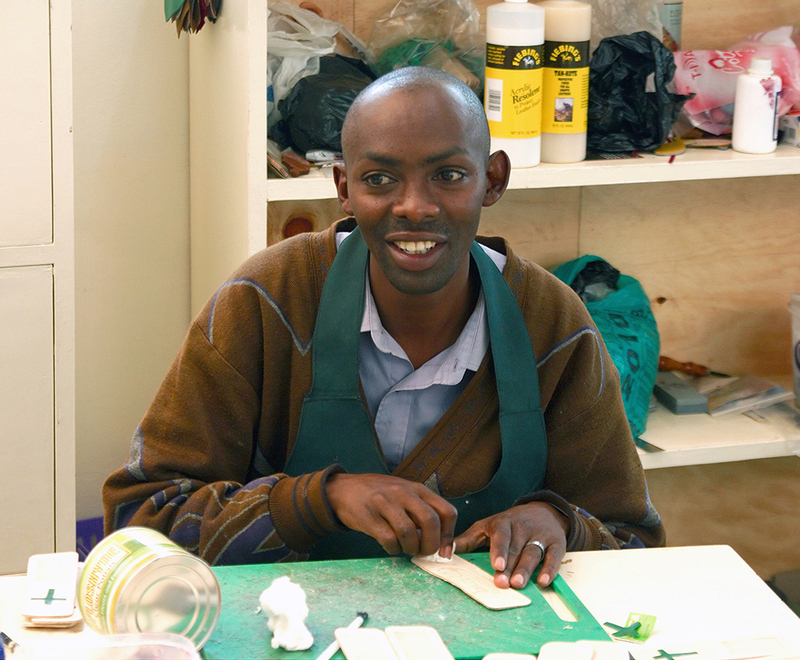 The group employs 8 artisans who are able to provide much-needed income for their families through their work. 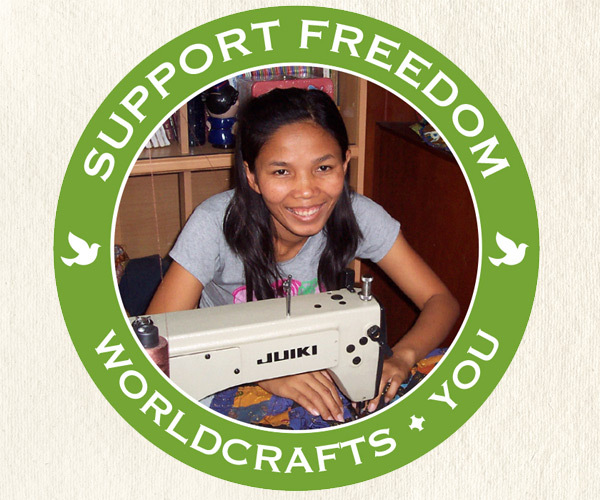 Maria is an artisan who can support her school and family with the money earned from products sold through WorldCrafts to purchase things like firewood and corn. She works so hard to overcome herself and family. 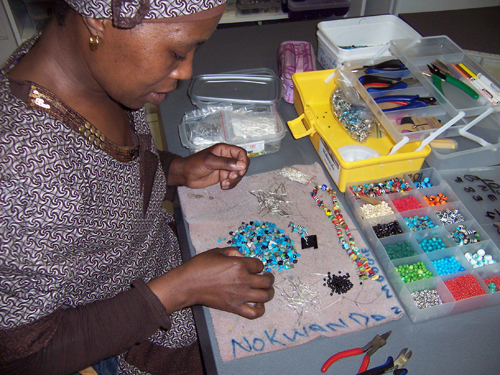 That is why she is studying business administration, but she won’t be able support her home without this job, and doing bead work is all she can do well to earn money. 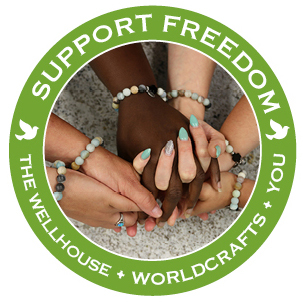 The Lily House in the Dominican Republic offers healing to women who have been sexually trafficked and those who are risk of being trafficked. With high levels of poverty, illiteracy, and physical abuse, Dominican women are exceptionally vulnerable to traffickers. 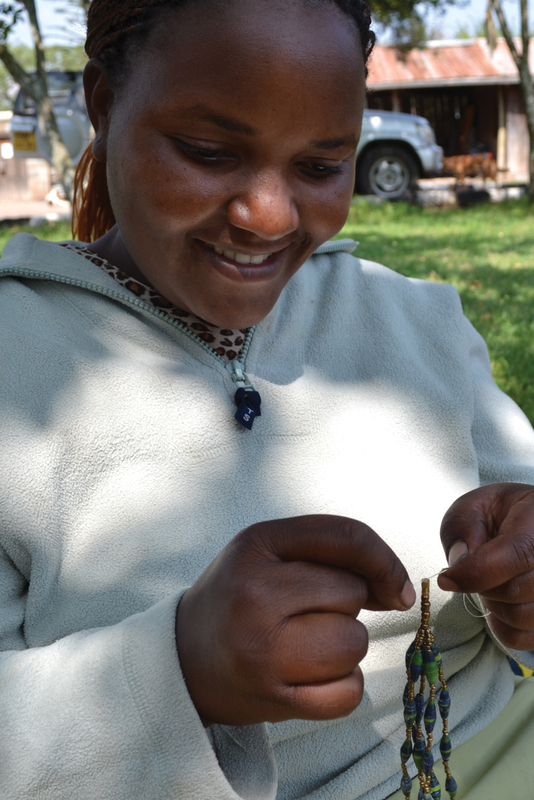 The Lily House teaches women to create beautiful jewelry. 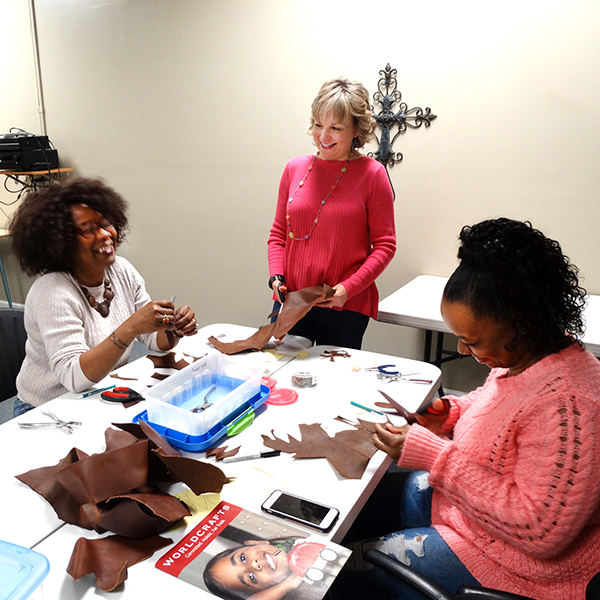 In the process, these formerly enslaved women learn that they are themselves beautiful creations who are worthy of love. 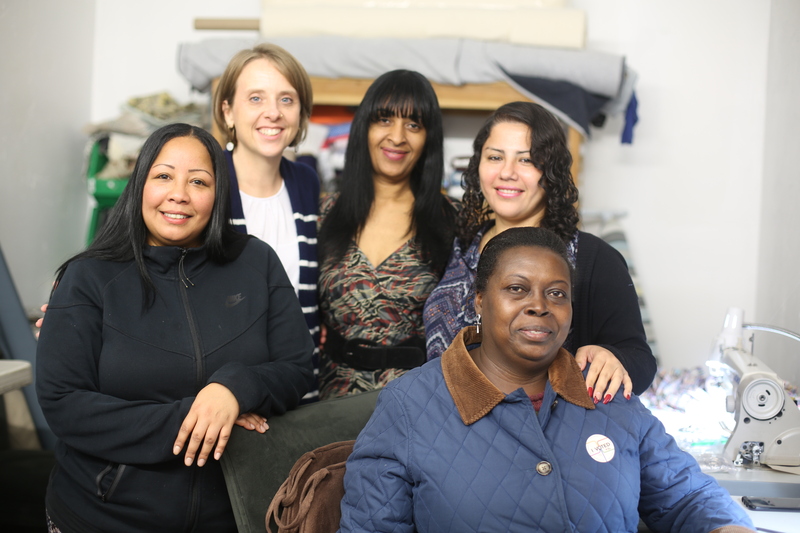 “I knew how to do nothing with my hands before Lily House,” says N. “The only thing I knew to do was sell my body. 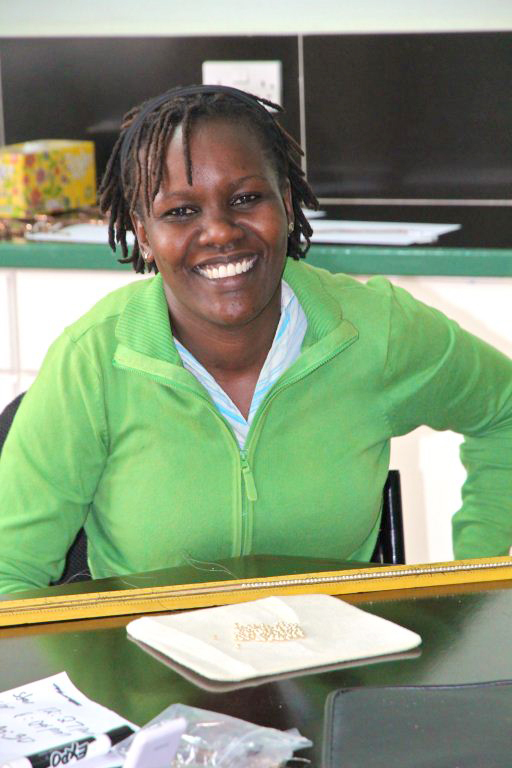 Now I make beautiful things with dignity.” Your purchase of jewelry made by The Lily House artisans brings hope to those who were without hope. 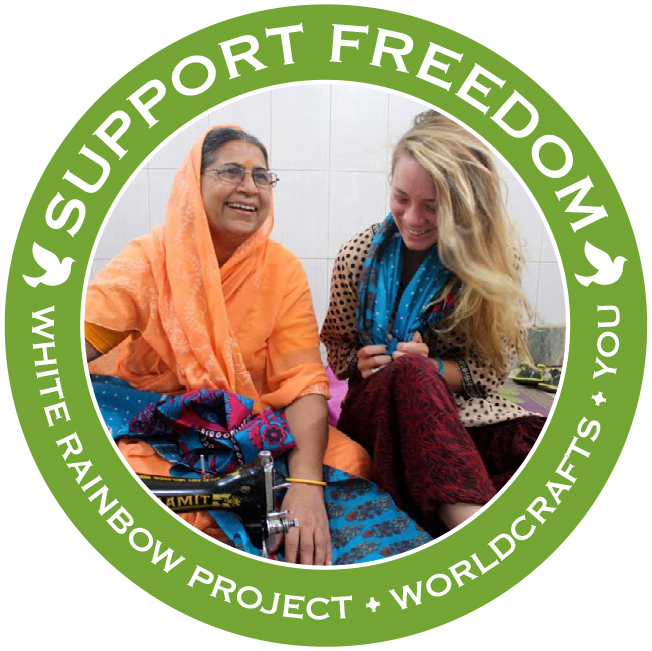 Vijaya Deepam Trust works with young women in their early 20s to mid-30s in India. 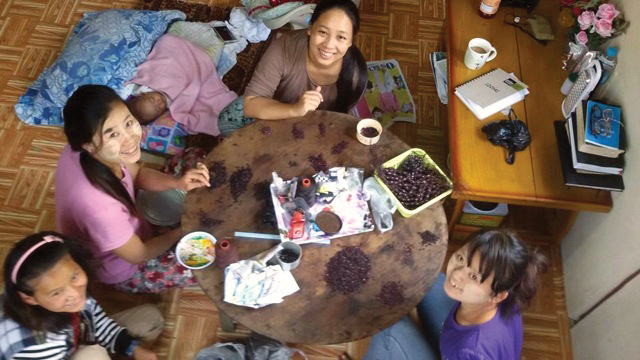 These women come from impoverished backgrounds, and the money they earn through Vijaya Deepam Trust allows them to feed their children and pay for their education. 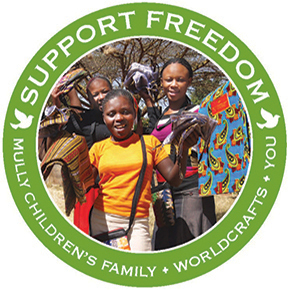 All profits made through the sale of their products are shared among the women. 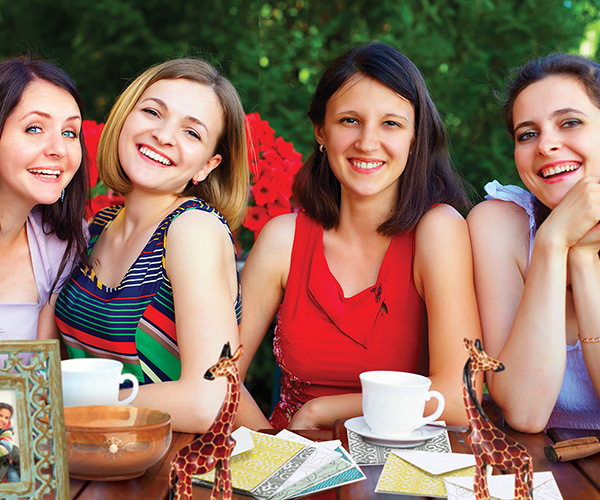 Some of the women’s spouses are addicted to alcohol, leaving them to be the family’s primary providers. Living in fear of their ancestors, the Zulu people of KwaZulu-Natal, South Africa, continually slaughter cows, goats, and chickens as sacrifices. They even attribute any illness, death, or calamity as a mood of an ancestor’s spirit that requires a sacrifice to appease. 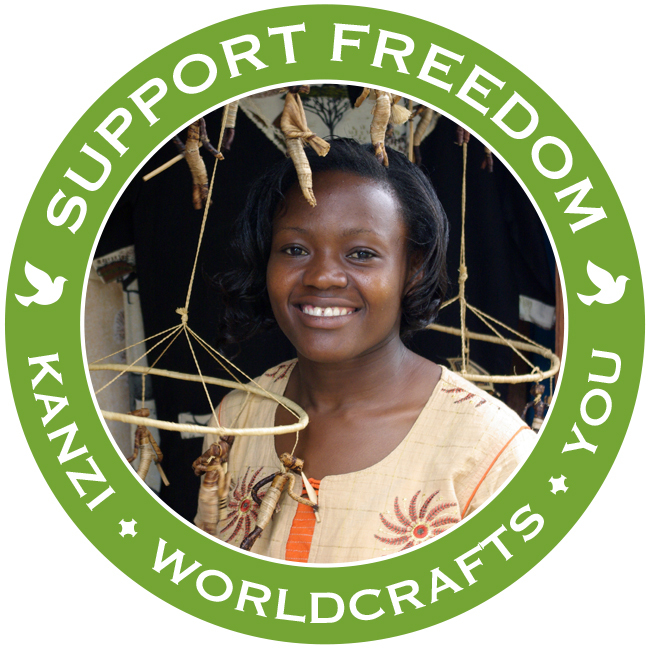 But, the people involved in the artisan group Wezandla, meaning “hands” in Zulu, have the opportunity to break free from this slavery. 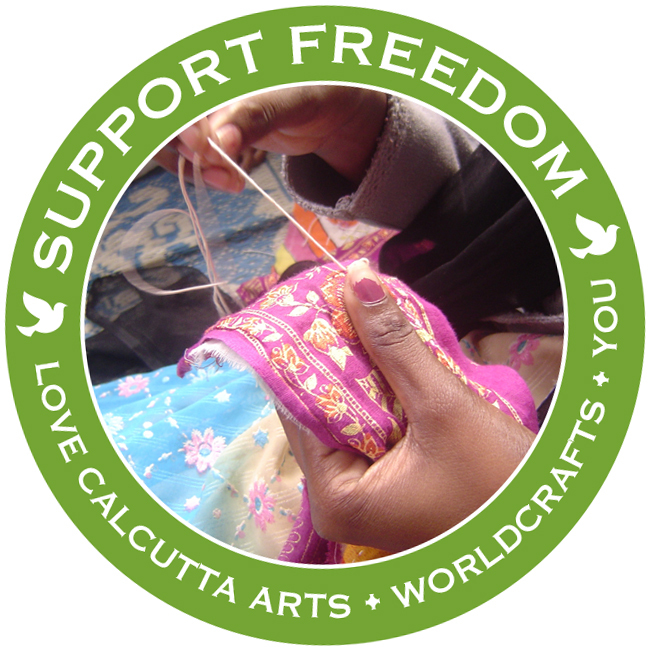 Each item they bead secures a paycheck for their poor families and the hope of freedom from fear.